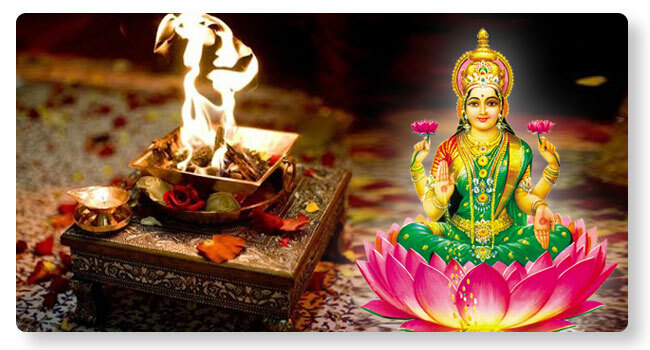 Sri Sukta and Purusha Sukta Homa is a balanced vedic performance addressing to all problems in life. Purusha sukta is essence of all three vedas and it is represtented in all four vedas. Purusha sukta is a hymn addressed to supreme purusha. Lord Sri Narayana who is receiver of all sacrifices who is also known as Yagna Purusha. Hence this yagna will provide all the four purushartas like, Dharma, Artha, Kama and Moksha. Sri Sukta is addressed to Goddess Maha Lakshmi who is the eternal consort of Lord Sri Narayana. She is also called as mula Prakriti and sarva veda abhimanini means she is lord of all wealth and knowledge. Performing this Homa together will bring combined blessings of Goddess Lakshmi and Lord Sriman Narayana. The very sankalpa of this Vedic performance itself is special since it addresses to both Prakrithi and Purusha. For more details, please contact Pureprayer now. Celestial help to get releif from financial problems, to get rid of allegations. Seek divine belssings and solve problems relating to childlessness /progeny. Solve long-pending issues between families or individuals.